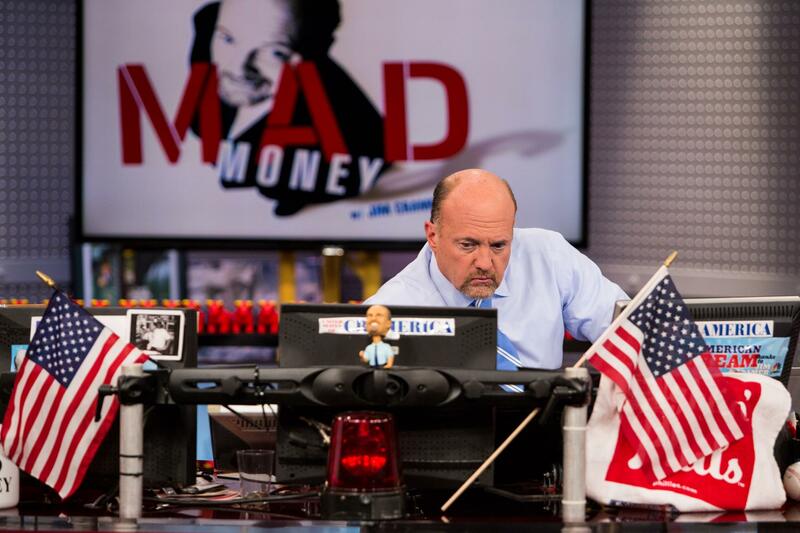 Jim Cramer's "Off the Charts" segment used Carley Garner's Gold analysis in the June 28th show! The truth is, gold futures have been a brutally treacherous trading arena and is better left untouched for most traders. Nonetheless, action in gold will impact action in other commodities and even the financial markets so it is imperative that we are all paying attention! One of our recent issues of the DeCarley Perspective, was featured on CNBC's Mad Money last week. The DeCarley Perspective is a publication distributed exclusively to DeCarley's brokerage clients. If you are interested in being part of the loop, open a trading account today! Click here to check out the archive of the June 28th segment featuring DeCarley analysis!